Beware! Crypto Capitals is an offshore broker! Your investment may be at risk. 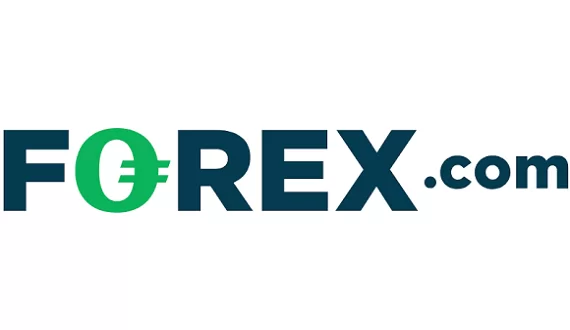 Crypto Capitals is a Forex brokerage supposedly based in Switzerland. It doesn’t provide the MT4 trading terminal, instead clients have at their disposal a web-based trading terminal, however, further trading conditions remain unclear. According to the website the company behind the brokerage is registered in Switzerland, however, the company behind the brokerage remains a mystery. There is frightfully little information in that regard and the whole website, from what we could gather, is anonymous. Switzerland is deeply integrated within the EU without being a member-state through a series of bilateral treaties. Online Forex trading is reflected in the country’s legislation and the Swiss Financial Market Supervisory Authority FINMA is in charge of overseeing financial activities. Forex brokerages in Switzerland have to be licensed by the FINMA but we find no mention of such a license on the broker’s website. Furthermore, after checking the online registry of the Swiss authorities we can safely conclude that Crypto Capitals does not fall under any regulatory oversight whatsoever. 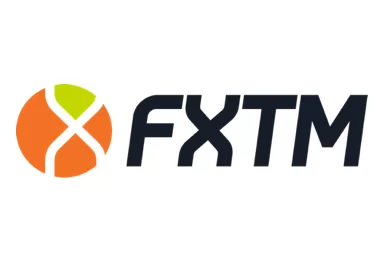 As was stated above, the brokerage does not provide the MetaTrader 4 platform which is the widely preferred choice of traders at the moment, instead there is a web-based terminal but no demo account is available. Setting all this aside, while researching the brokerage we came upon an official warning issued against it. Crypto Capitals has been blacklisted by the financial watchdog in Switzerland. This is perhaps the most clear-cut sign of trouble. With no regulatory oversight we can’t be certain about the company behind the operation and whether it will fulfill its obligation towards clients. Traders needn’t have to worry themselves with such risk if they choose to trade with a brokerage regulated and authorized by a prestigious regulatory agency. Such agencies are the Financial Conduct Authority in the UK or CySEC in Cyprus which have been leading names in Forex trading for some time now. Their regulatory framework is composed of a number of strict rules which prevent clients from falling victims to fraud. Such rules include the segregation of accounts which assures that commingling with the client’s money is not possible. Furthermore, a license by such a regulatory body entails participation in a compensatory scheme by which clients may be compensated if they suffer losses due to fraud or bankruptcy. The FCA provides up to £50 000 and CySEC up to €20 000. As is usual with such anonymous brokerages – there is no information regarding the the available payment methods. We further could not find any explicitly stated withdrawal fees, however, we should highlight that many scammers choose not to disclose such information to would-be clients. Without proper information on the website we cannot be certain whether clients won’t be charged with any unexpected withdrawal or deposit fees once they invest.